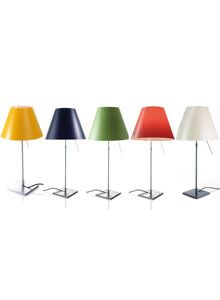 Luceplan is the leading name in contemporary modern Italian lighting design. Before Luceplan, there was Arteluce. In the years leading up to the foundation of Luceplan, Riccardo Sarfatti consolidated his instinctive entrepreneurial flair while working with his father at Arteluce, the historic firm founded by Gino Sarfatti in the late 1940's. In 1978 the company was renamed Luceplan. 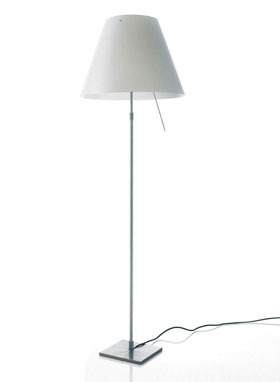 Discover the Luceplan lighting range including the popular Mirandolina Table Lamp and Agave Suspension Lights.